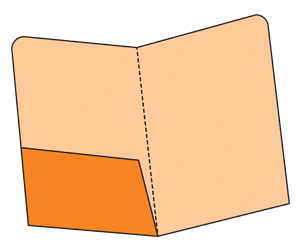 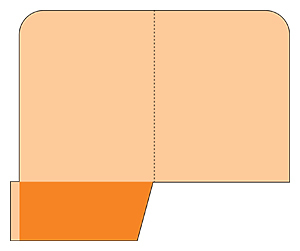 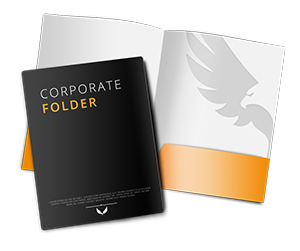 Gone are the days when the purpose of folders was to only hold your important documents. 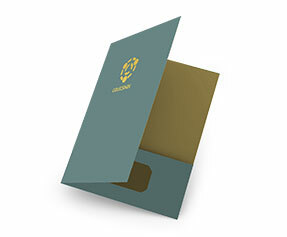 Today, these handy stationery items have become the source of branding and corporate identification. 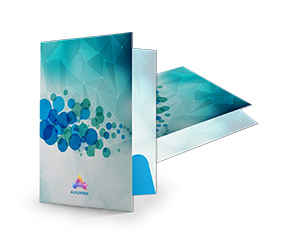 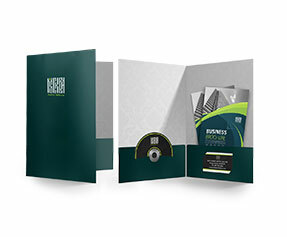 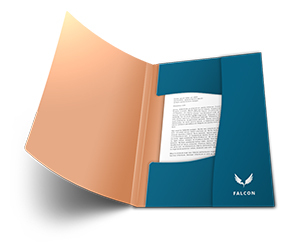 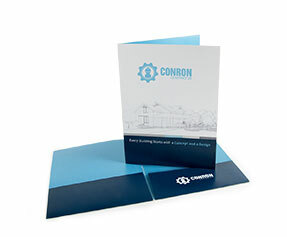 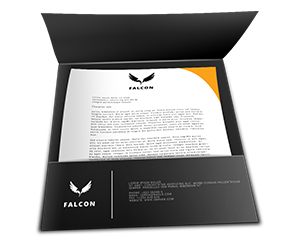 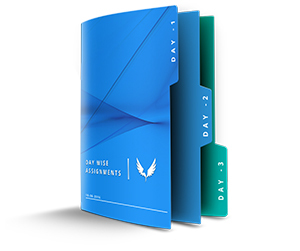 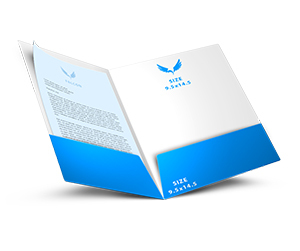 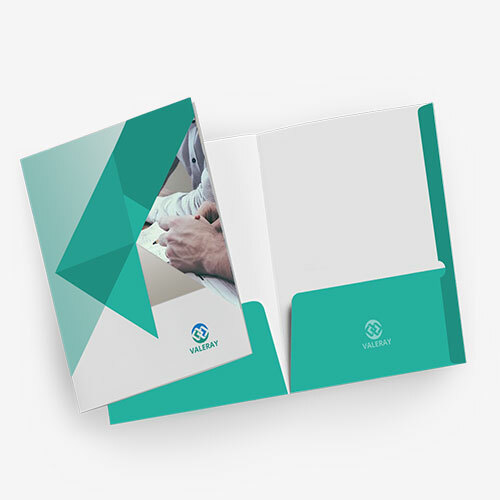 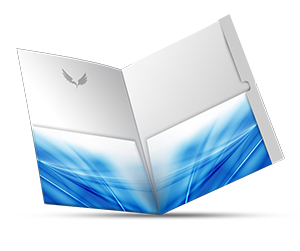 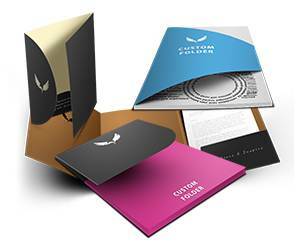 The custom printed folders these days are not only working as extremely helpful document management tools but are also providing great assistance in marketing and branding of corporate as well as smaller organizations around the world. 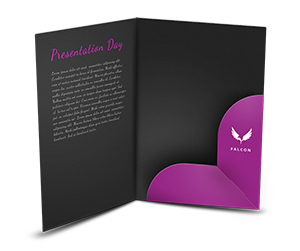 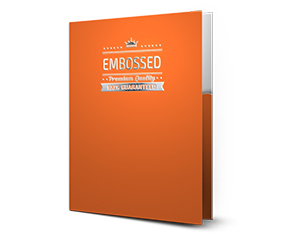 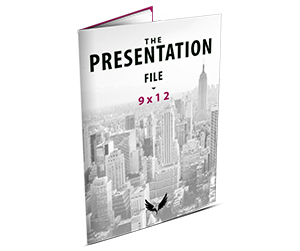 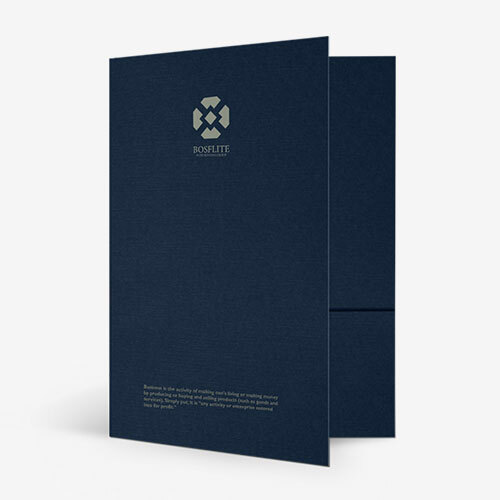 With custom 9 X 12 folders, you can get your organization’s name and logo printed on the title which is made out of thick cover cardstock. 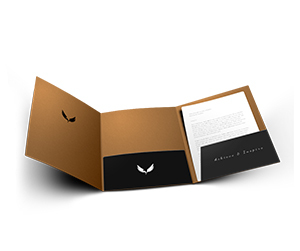 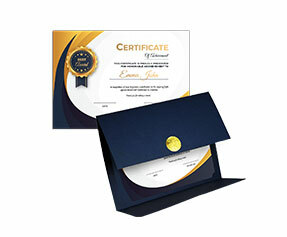 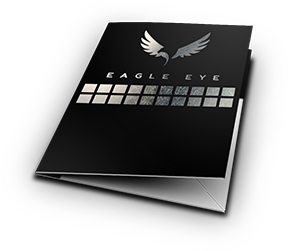 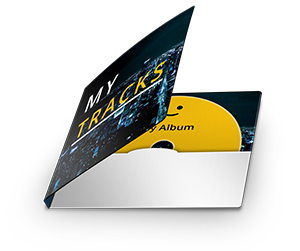 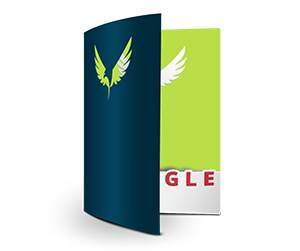 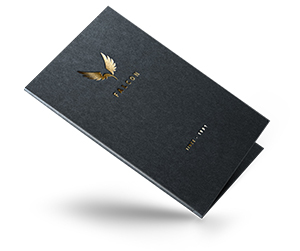 You may also ask one of our representatives to add special design effects to your folders such as embossing of text and logo, foiling of a certain part of design, spot UV coating for design prominence, glossy/matte lamination as per your preference and much more. 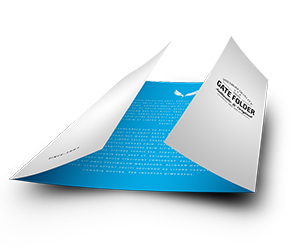 If you are keen to get your folder printing done soon, please get in touch with our sales & support team now!